Knowing everyone’s birthday is not the same as feeling the wonder of birth. Understanding the principles of aerodynamics has nothing to do with the experience of flying. Information is not wisdom. The mind, while a great and irreplaceable tool, can store instead of feel, can sort instead of understand. If you cannot speak when your mouth is stuffed with unchewed food, how can you think clearly if your mind is stuffed with undigested information. sensory trips in which the mind takes a back seat as all your senses are engaged. You experience and enjoy. The eye is entertained with incredible detail everywhere you turn. 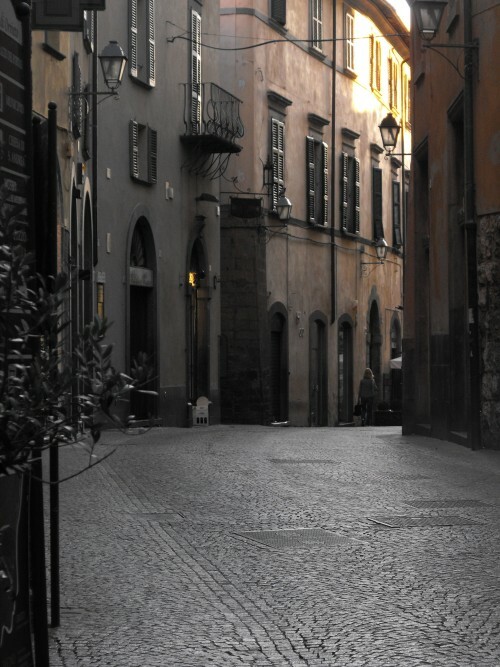 You feel the cobbles under your feet, touch the volcanic stone of the buildings. You hear the melodic Italian language. You hear so many things because the car isn’t there competing with the life all around you. You smell the fabulous food being cooked, and the flowers that sometimes fill the air. And of course you taste some of the world’s best food. It is wonderful. The mind begins to empty. The thinking slows. Life is embraced. All that information dissipates as you experience the wonder that is life. It is a very rich and fulfilling way to be! We have a friend who joined us on one of our trips to Orvieto. 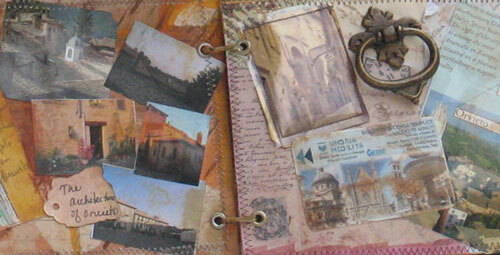 She traveled on her own – her first trip to Europe alone. As we talked before leaving, we realized what an amazingly brave trip this was for her. 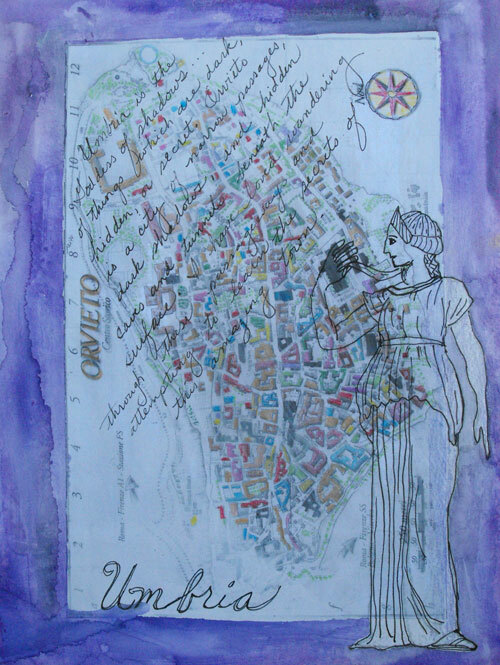 There were fears of travel, fears about the language, fears about the art workshop she took with us, worries about being alone and traveling alone. Yet she was determined to do it, knowing it would be a life changing trip. How incredibly brave to face one’s fears like this. And the thing is, there are many, many people who travel with us exhibiting such bravery. It is humbling, for I don’t know that I have ever so resolutely faced my fears. We have many for whom the trip with us is their first to Europe, first out of the country, even first time out of their region. We had one woman join us who had never used an ATM – even at home. Yet these brave people do it. Moved by something greater than fear, they rise up and overcome their worries. It is completely inspiring. They do travel alone, they do find their way, and they do have incredible trips. Their fears are overcome and their rewards are immense. It’s fantastic! The non ATM user? 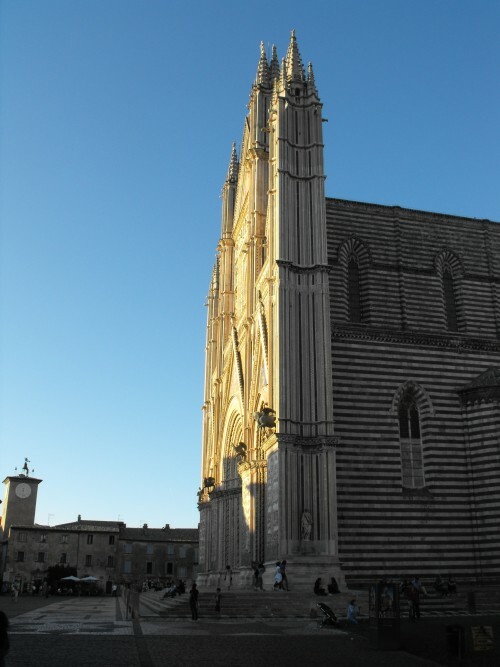 Toward the end of her week with us, she marched into a local bank speaking no Italian, got the manager to come outside with her and help her use her ATM card for the first time ever, right there in Orvieto. And then she went on for another week in Italy by herself. Makes me smile! And stand in awe. And now we have a figure for these brave folks! This fall Jill Berry led a workshop. (Jill is returning for an encore workshop in May of 2013.) 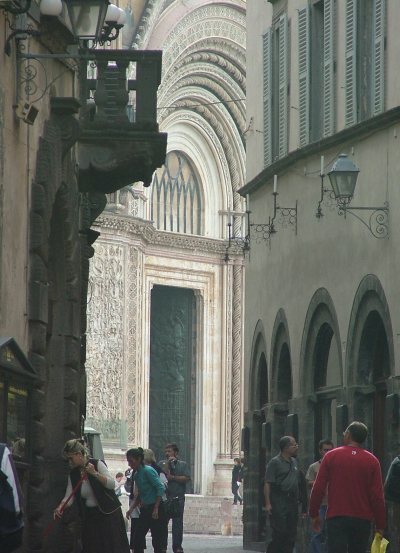 She had her group out in the streets of Orvieto looking for a cast of 13 characters drawn from mythology. For some reason that I don’t think I know, she decided to create her own figure, which she called Brava, the Goddess of Bravery. Here is a first draft – she is working on a final image now. 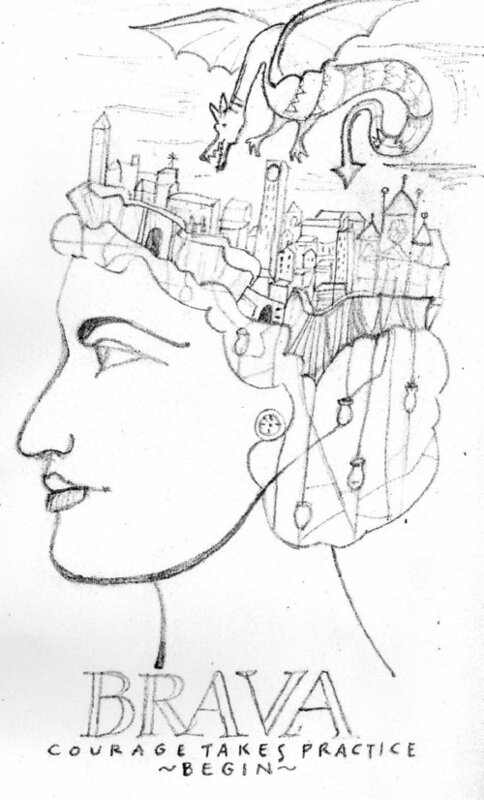 The image is full of Orvieto with the city on its rock on top, the caves underneath the city seen as the vessels in her hair. Thanks to Jill for this Goddess for our travelers! I’ll post the finished version here, replete with full explanation, when it is complete. This is what we do on our trips – we experience. Italy, of course, is the great catalyst for this way of being. 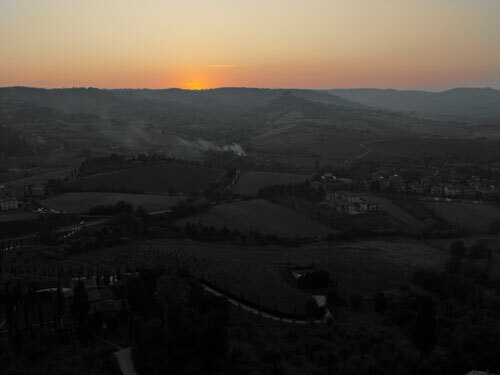 It is why we combine art with Italy and quintessential Italian experiences. 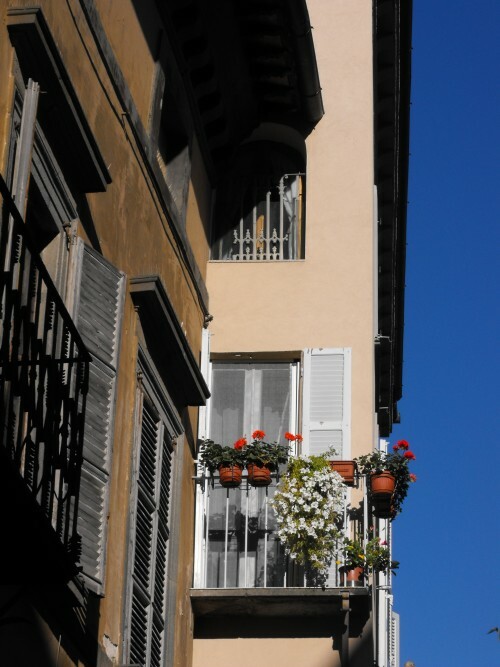 There is a passion for living life fully in Italy that we simply can not ignore when we are there. Doing art amplifies this passion. Visiting a vineyard where the wine is crafted not produced amplifies our understanding of life as art. Touching a history that is millennia deep connects us to an artful way of being. Seeing inspired works of art connects us to a tradition of experiencing life. How can you not come away transformed? We are back from Orvieto less than 12 hours. As always there are melancholy moments. It isn’t that I don’t love it here, for I do. 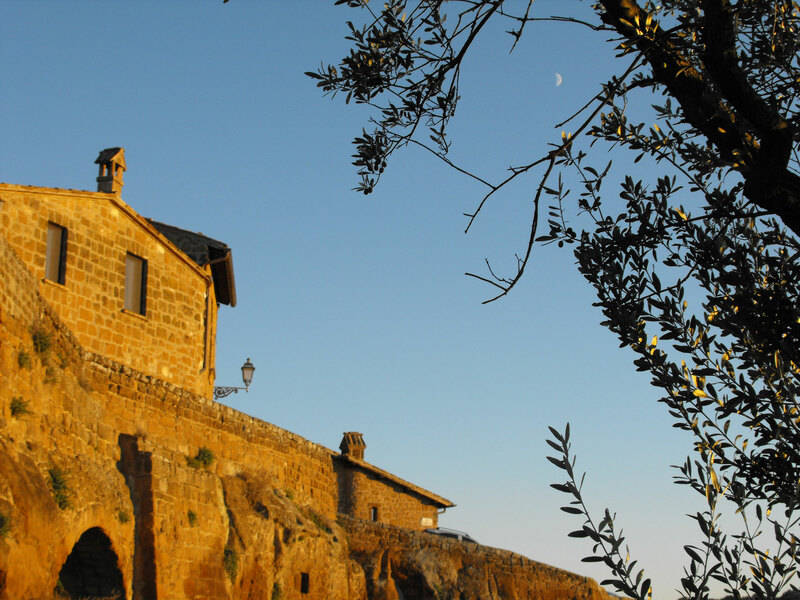 It’s just that there is something very special about Orvieto. It is, in fact, a second home for us. Already I miss the beautiful language. My God, it caresses the ears. We’ll go downtown for coffee this morning and hope Roberta, the Sicilian barista, is there so we can hear its lilt again. 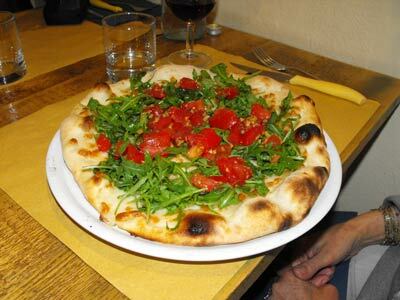 We’ll also get a cafe, and sit outside as we have for the last three weeks in Orvieto. It will be different, but it will take us back. I miss the incredible color of the tufa rock, particularly this fall season as the sun became less intense and lit up everything with the softest, gentlest light. I’ll miss the beautiful vistas out over the vineyards and olive groves to the mountains beyond. We’ve got beautiful vistas here which I love, too. They are just different. The intimacy of the streets is impossible to replace. The medieval scale – meaning human scale – can’t be captured here. The pattern of the cobblestones, the many doors in and out of which people enter and leave giving life to the streets, the sounds of conversations all around you with no cars to distract is simply not found in this country. 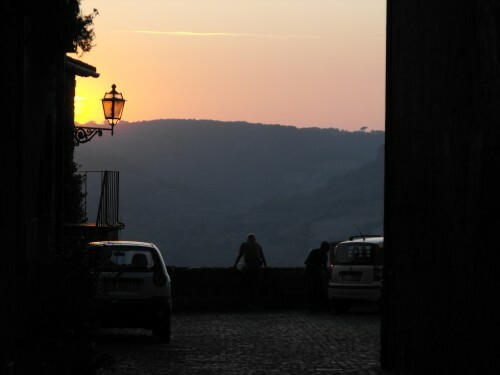 Italy, Orvieto, is just so human. Our dear neighbor Joanne had a bottle of Orvieto Classico wine and a potted mum waiting to welcome us when we came through the front door yesterday. We are lucky to live here in Morganton with all it does to nurture us. We simply miss our second home. But, we’ll be back in May! Ci vediammo in maggio Orvieto! 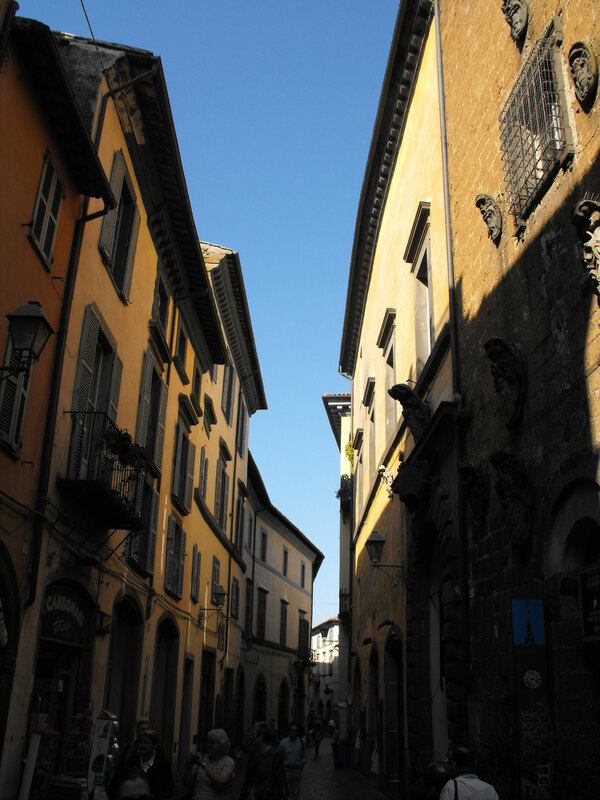 Suddenly, autumn light has arrived in Orvieto. Three weeks ago when we arrived the light was still that of summer. In the last two days, however, it has changed. It is stunningly beautiful. And so, I have had my camera out. Here are a few shots.